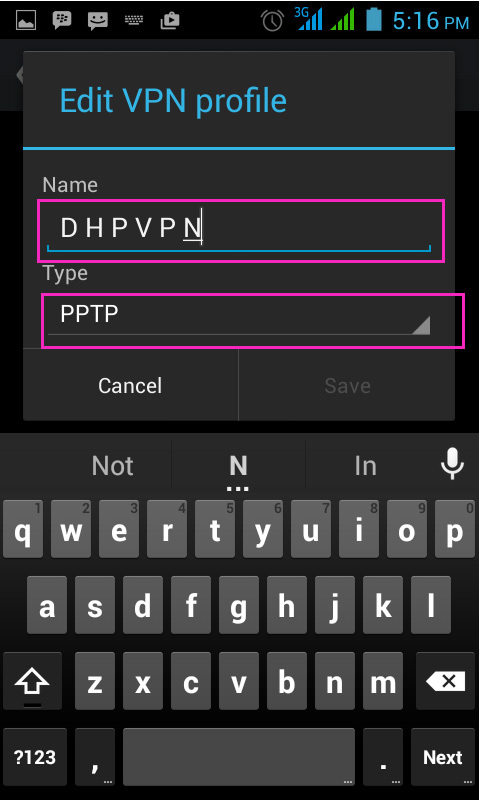 This guide provide a screenshot on how to connect your android device to PPTP VPN. Internet is all about freedom, freedom of expression and freedom of information. If your internet is being censored, you are no longer enjoying the basic privileges offered by the internet. Get unlimited access while you are on mobile,connect your Android device to PPTP VPN, Start Using PPTP VPN. VPN offers you anonymity and keeps your privacy intact while you wallow through the dark and slippery corners of the internet walls. 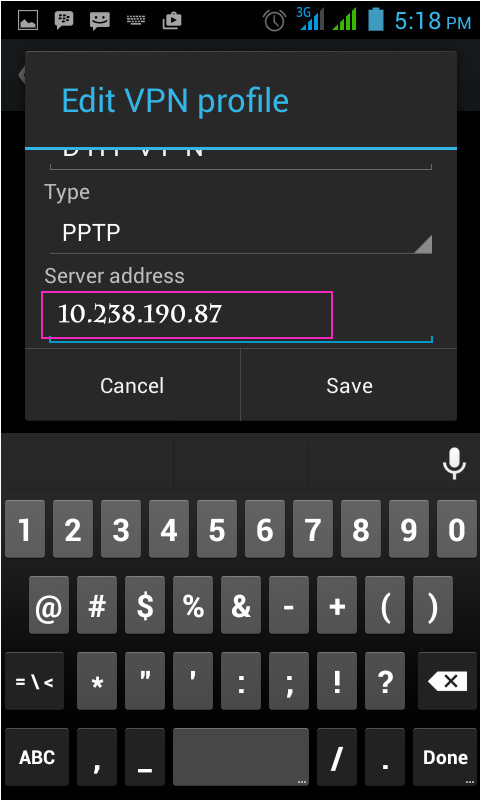 Step by step guide on how to connect your Android device to a pptp vpn. 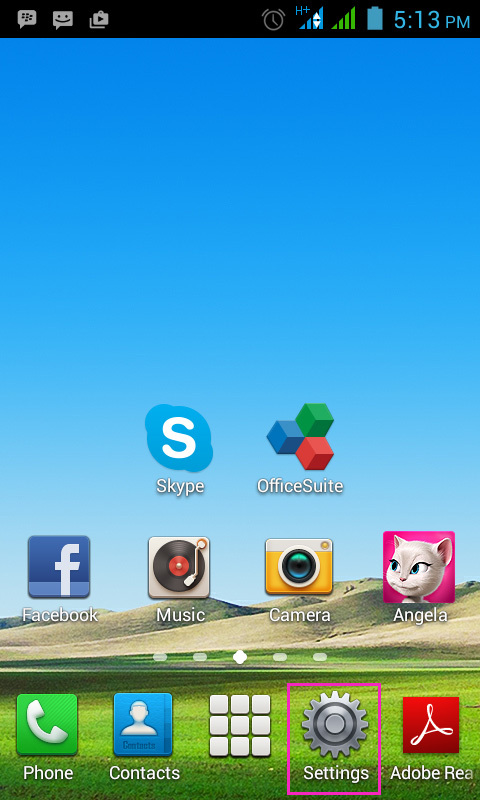 Using Tecno H5 Android Version: 4.2.2. 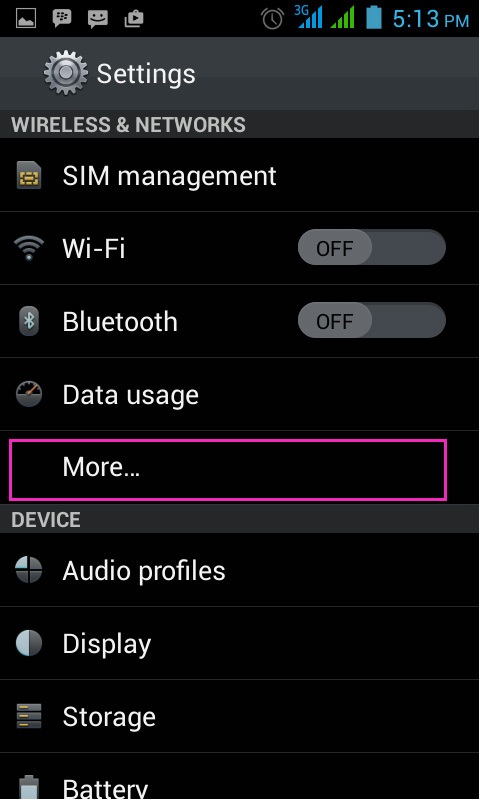 From your home screen select settings. 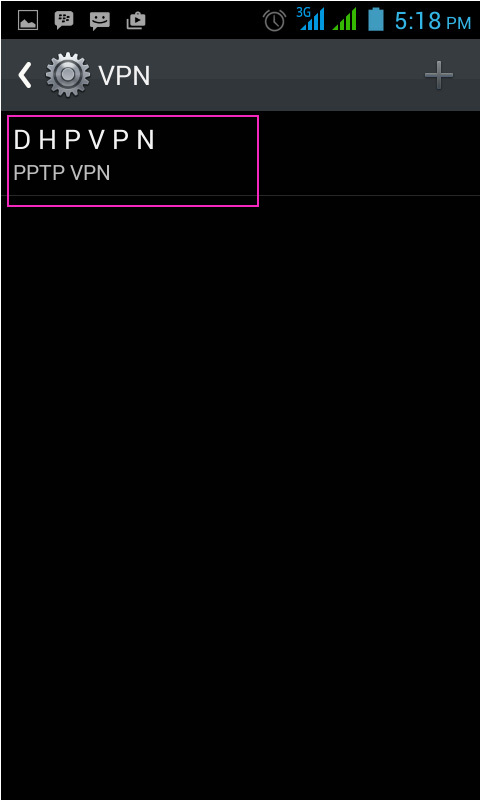 Save your settings and the pptp vpn is good to go. 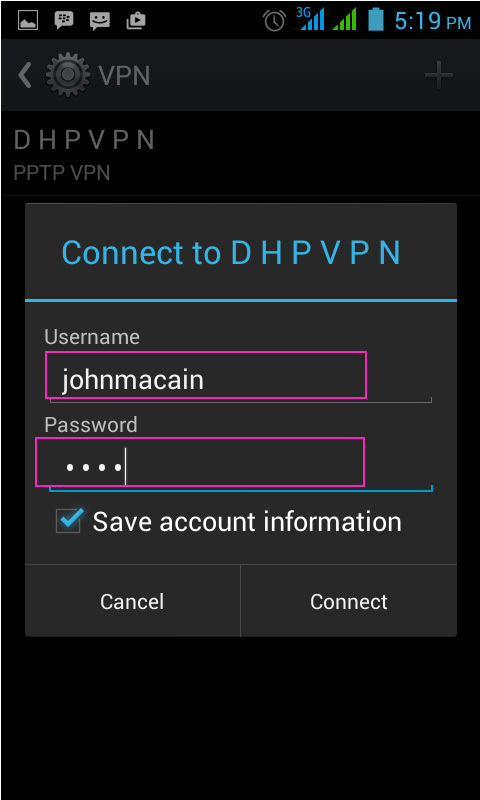 Select DHP VPN to connect to the vpn services. Enter the username and password provided to you by your pptp vpn provider. (D H P). Wooh! 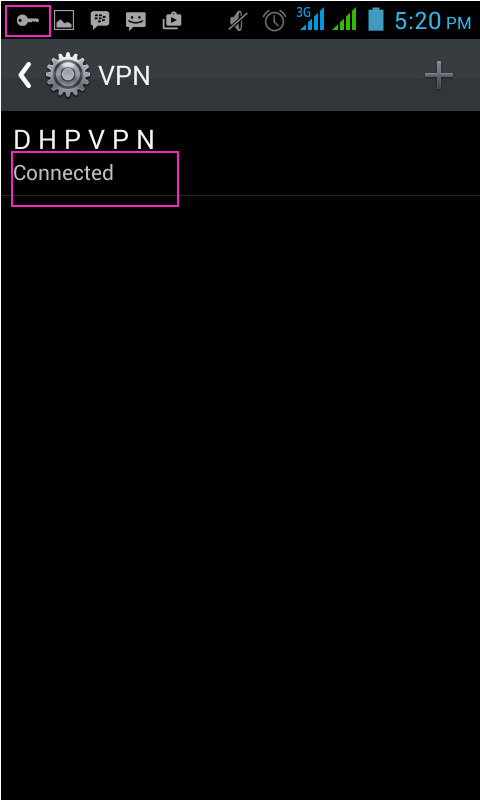 We have successfully created a vpn connection from our android device to a pptp vpn server. Thanks for reading. If you need Assistance. i will be right here. Get a pptp vpn from Domain Hosting Pal for as low as $5/mon. and reseller (up to 10 accounts) price of 3.5usd/mon. Hi, I have spent last 5 months in Kaifeng (Henan), I am living in Hangzhou (Zhejiang) right now. I am a linux user, maybe astrill is not the best vpn service, but is the only one with full support for linux. 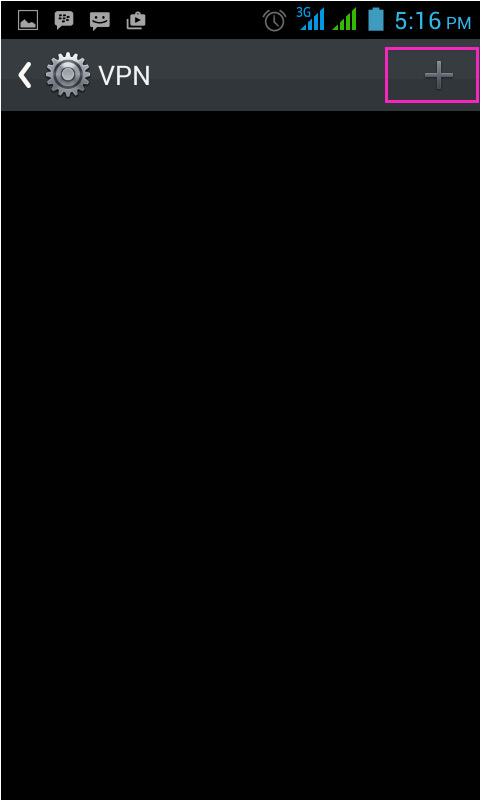 Openweb and “stealth vpn” work (sometimes not smoothly) on linux and android mobile phone. I have problems with standard openvpn, it simply doesn’t work. I gave expressvpn and purevpn a try, I could use the pptp service (not always), nothing else. When It will be possible to use Vyprvpn Chameleon service on linux, probably I will switch. Other linux users have any suggestion? I use PPTP VPN. If you have a VPS you can install OpenVPN. Nice post !! Internet is all about freedom, freedom of expression and freedom of information. If your internet is being censored, you are no longer enjoying the basic privileges offered by the internet. Thanks for sharing !! !